The newly renovated chalet offers maximum comfort and luxurious amenities with stunning views of the surrounding mountains. Classic elegance meets modern, alpine living atmosphere. Each bedroom has a private bathroom. The spacious living area is a meeting place for a cozy get-together. For relaxation invites you your private spa area with pine wood sauna, relaxation area and hot pot. On vacation, long distances to attractions and activities are often tedious and time consuming. 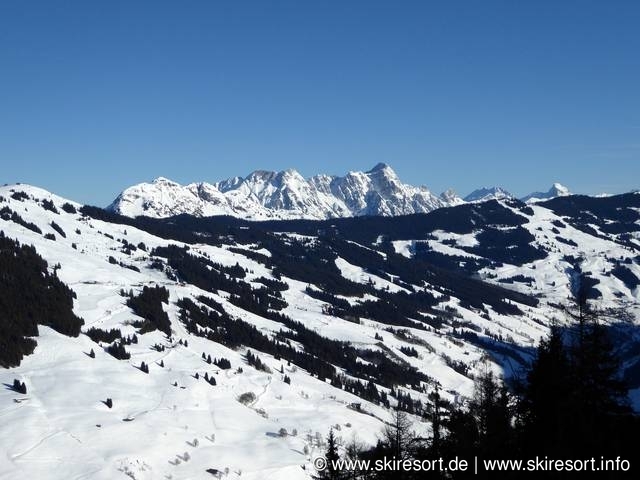 That's why you'll appreciate the central location: you have direct access to the SKI IN / SKI OUT ski slope in winter and the mountain bike and hiking trails in summer. Many destinations in the surrounding area are within easy reach. For the adventurous, the numerous action activities in every season, the splendid space and the immediate proximity to various sports and party options are very popular. 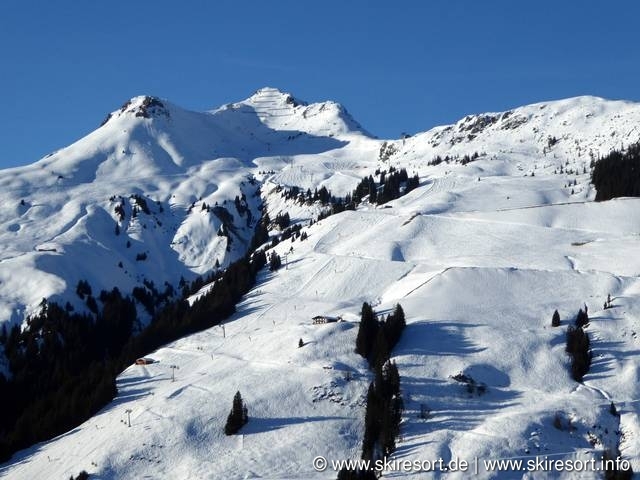 After ten minutes walk the center of Saalbach-Hinterglemm is reached. There are numerous cafes, restaurants and shops. The next après-ski bar and the next inn are within a five-minute walk. 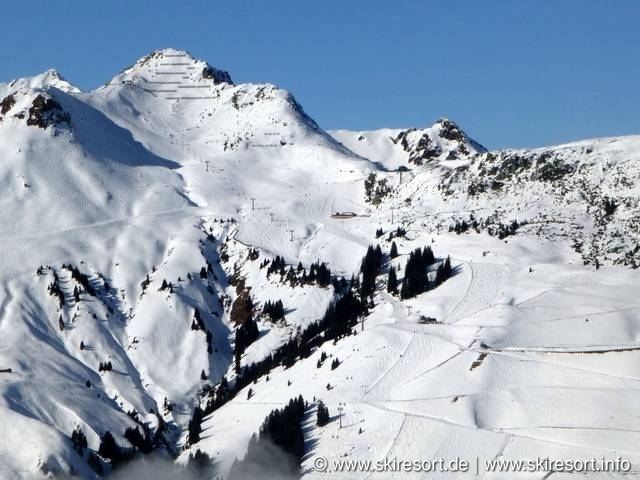 The Bachgut Berg Chalet is accessible by car all year round. Parking is available directly at the chalet. Pets are welcome. 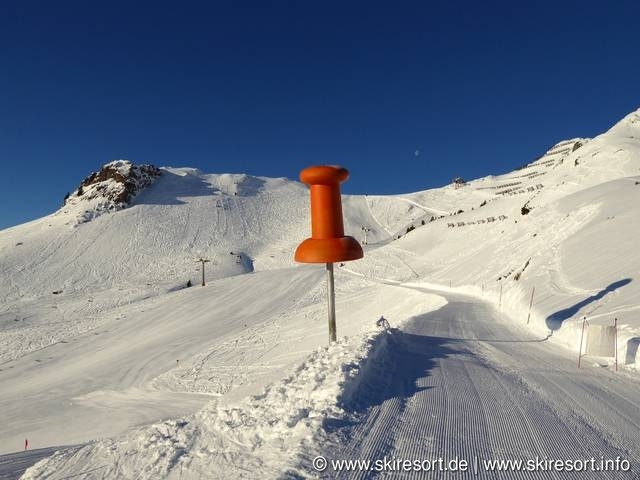 Buckle up and start skiing! 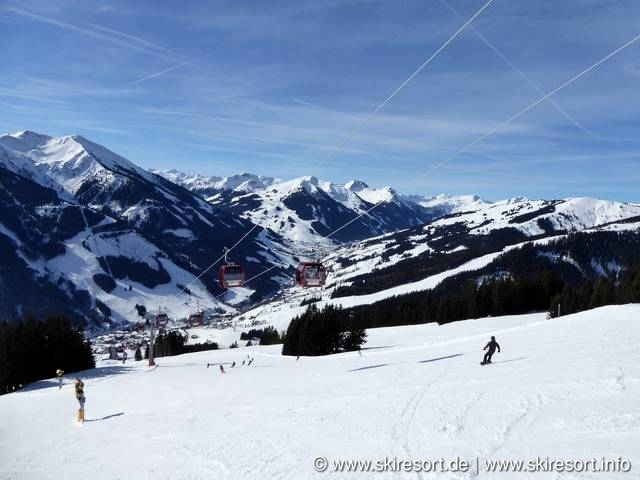 The Bachgut Resort is located right next to the ski slopes 33a & 39 and therefore offers the perfect location for ski access to the large ski area Saalbach-Hinterglemm with 270 kilometers of pistes and a total of 72 lifts Directly next to the Bachgut Berg Chalet is the Reiterkogelbahn. 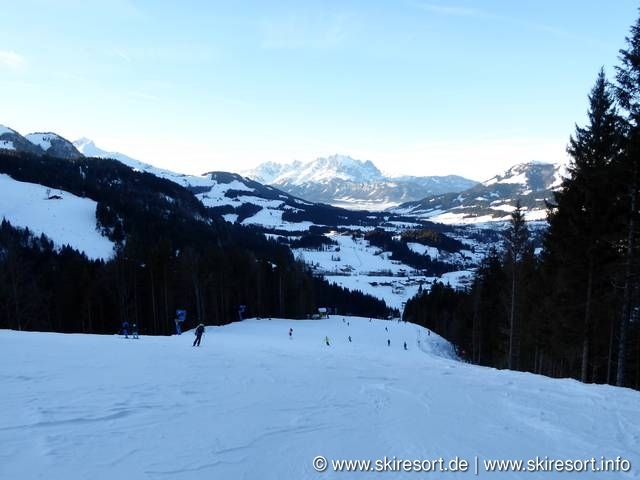 Powder snow and fun on the slopes - perfectly groomed slopes throughout the winter! 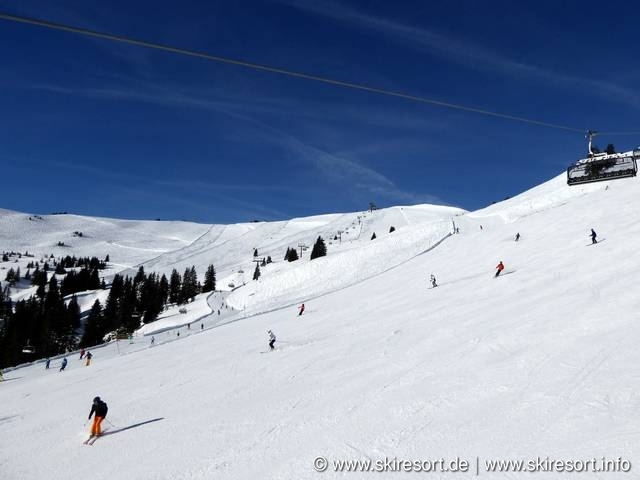 The winter season is uncompromisingly secured with the state-of-the-art snow-making systems. 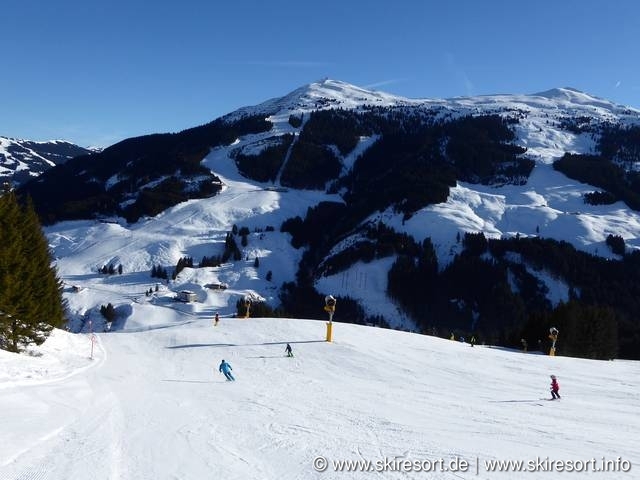 Extra wide carving slopes, 40 cozy huts, comfortable cable car and lift facilities as well as numerous "hot spots" such as moguls, giant slalom and carving racetracks make your skiing holiday in Saalbach Hinterglemm an unforgettable experience. 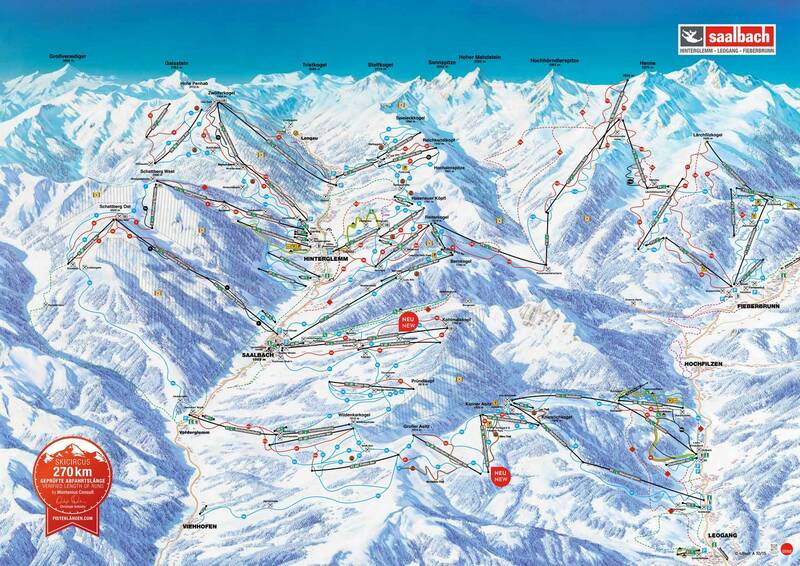 Three snow parks and a boarder cross are available to the freestylers. The Monster Energy NIGHTPARK at the Unterschwarzachbahn in Hinterglemm, as well as the NITRO SNOWPARK in Leogang and the Learn to Ride Easy Park as well as the skier & boardercross at the Bernkogel in Saalbach make the freestyle hearts in the Skicircus Saalbach Hinterglemm Leogang beat faster. Seasons to 12 Pers. to 16 Pers.